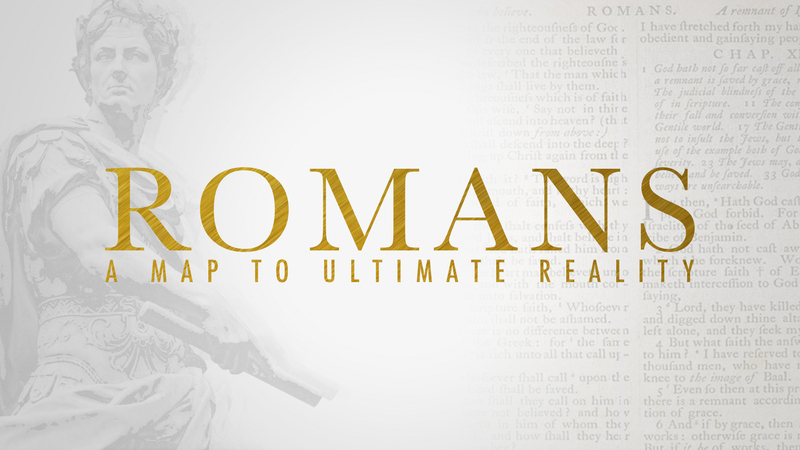 Mike Bullmore teaches on “Much More”: The Benefits of Justification from Romans 5:1-11. 5 Therefore, since we have been justified by faith, we have peace with God through our Lord Jesus Christ. 2 Through him we have also obtained access by faith into this grace in which we stand, and we rejoice in hope of the glory of God. 3 Not only that, but we rejoice in our sufferings, knowing that suffering produces endurance, 4 and endurance produces character, and character produces hope, 5 and hope does not put us to shame, because God's love has been poured into our hearts through the Holy Spirit who has been given to us. Can you think of a time recently when a particular truth from God’s Word became really important to you on a very personal level? Recall the six benefits of our justification that Paul lays out in Romans 5:1-11: 1) peace with God; 2) access to grace; 3) joyful confidence in our hope; 4) the ability to rejoice in sufferings; 5) the assurance of absolute safety on judgment day; 6) enjoying God himself. Which of these are you most aware of and living in the good of on a regular basis? Which of these do you feel needs some increased presence in your thinking and living?